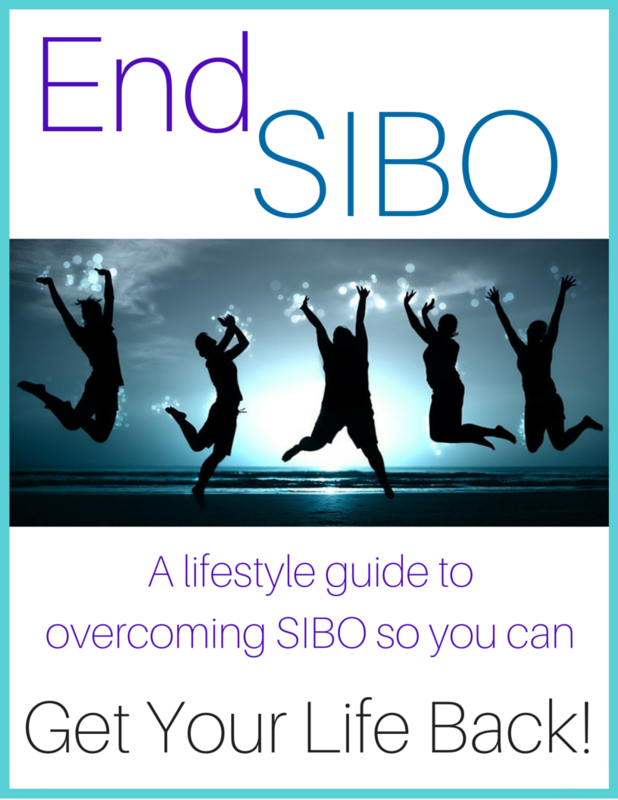 Stay in touch with Dr Lisa to receive a free EndSIBO Lifestyle Guide plus valuable information on overcoming SIBO and getting your life back! 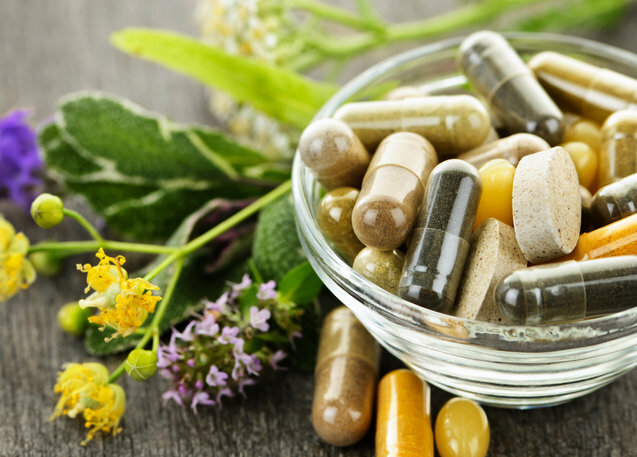 How Can I Tell if I Have SIBO? Follow Lisa's board End SIBO on Pinterest.